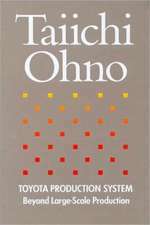 Taiichi Ohno (大野耐一, Ōno Taiichi, February 29, 1912 – May 28, 1990) was a Japanese industrial engineer and businessman. 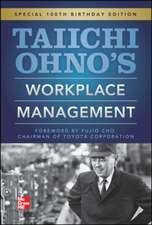 He is considered to be the father of the Toyota Production System, which became Lean Manufacturing in the U.S. He devised the seven wastes (or muda in Japanese) as part of this system. 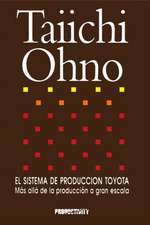 He wrote several books about the system, including Toyota Production System: Beyond Large-Scale Production. 7. Defects in the Product.